This just in! New Scentsy Buddy Available! 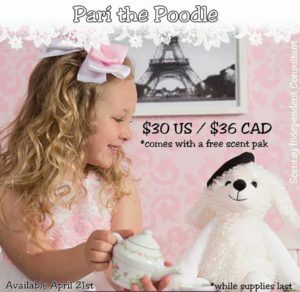 Pari is Sold Out, but you can now get our NEW Scentsy Dog Buddy – Henry! Dogs are so loyal. Always happy to see you come home, content to curl up on the couch. Scentsy Dog Buddy – True companionship, and Henry the Hound Dog offers it in spades! Bring Henry home today! But hurry! Henry is only available for a limited time. Get ready to experience puppy love! Scentsy Buddy’s are soft and cuddly and the best part, they smell great! 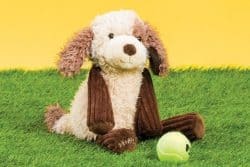 Our Stuffed animals come with your choice of scent pak that you place in the buddy’s zippered pouch in his back. With every hug and squeeze, you can smell your favorite scent. Choose from scents like ‘French Lavender‘, ‘Lush Gardenia or some awesome kid friendly scents like ‘Candy Dandy‘ or ‘Jammy Time‘. 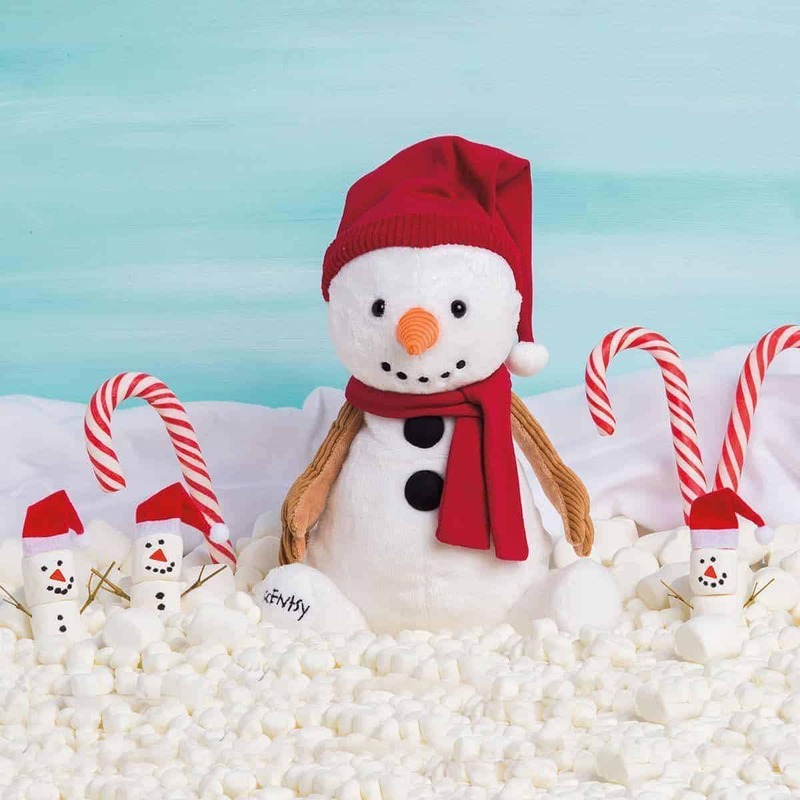 Scentsy Buddies are produced in limited quantities and available only while supplies last — that means a new buddy to love when one sells out! Every Scentsy Buddy features a zippered pouch to hold your favorite Scent Pak.